My friend Zelf recently went to Pittsburgh for a few months for his engineering study at Carnegie Mellon and this is the result of that. 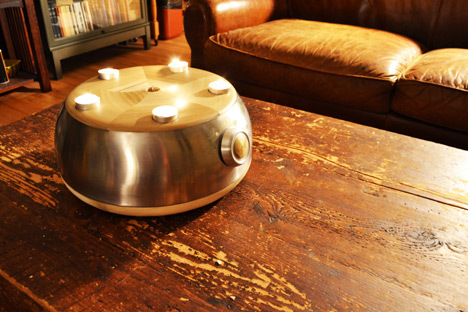 It's a self-lighting and extinguishing candle that's dimmable as well. Fantastic, because this is so fitting for how I know Zelf. The video explains all, but there's also a lengthy article on Core77 about it. 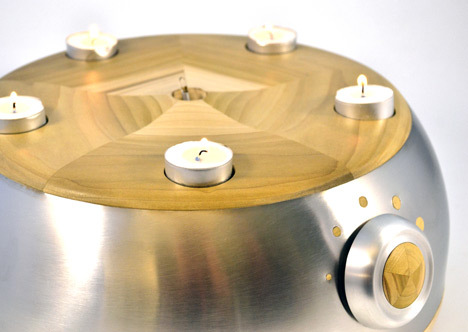 Posted in Design and tagged with Zelf Koelman, Design, Switch candle, Candle. May 17, 2013 by Emiel Sondag.